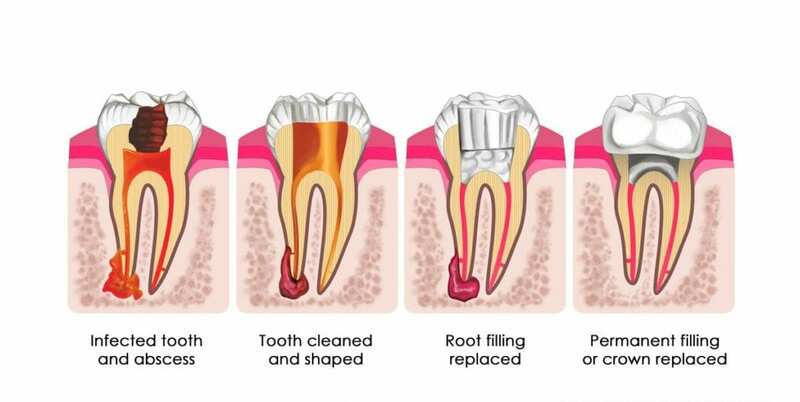 Root Canal Therapy is the treatment of an infected or inflamed nerve and avoids the need for an extraction. When the nerve of a tooth becomes infected, this may spread through the root canal system and cause an abscess. Once the pulp is necrotic, it cannot heal otherwise. The only treatment alternatives are root canal therapy or extraction. The aim of the treatment is to remove all infection from the root canal. 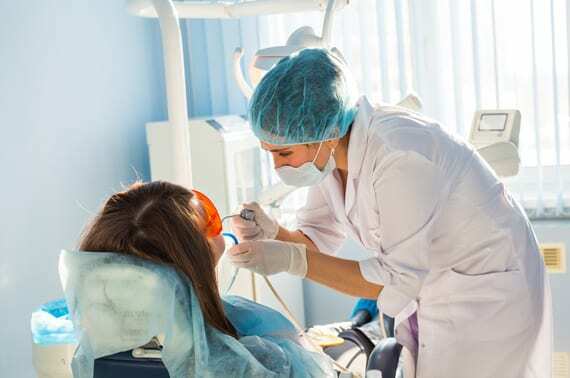 With multiple pain relief alternatives available at Emerald Dental Care, root canal therapy can be carried out painlessly. The procedure requires very meticulous and detailed work, and generally requires three visits. Every tooth is different and sometimes more visits may be required and specialist assistance sort. The final outcome ensures you are pain free and are able to keep your tooth. If you are suffering from toothache or pain, please do not hesitate to contact us today. We will endeavour to see you within 24 hours.